Scientists from the Department of Neuroscience, Physiology & Pharmacology at UCL have recently published details of their groundbreaking 3D 2-photon microscope technology, which has many potential applications in biology. 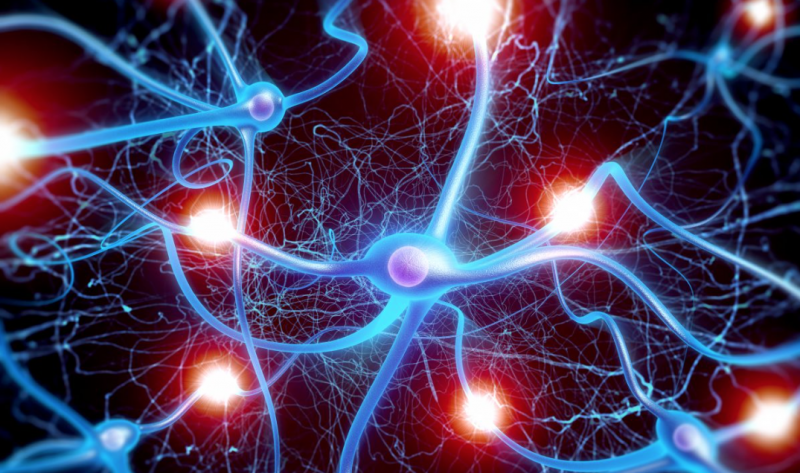 Many important biological processes, such as electrical signalling in neural circuits, occur rapidly (1–100 ms) and are distributed in 3D space. Such processes are difficult to measure with conventional optical microscopes. Dr Paul Kirkby, Dr K. M. Naga Srinivas Nadella and Prof. R. Angus Silver have developed a new type of 2-photon microscope that uses an acousto-optic lens (AOL), allowing high-speed imaging and optical measurements of biological processes in 3D space. Conventional optical microscopes, including 2-photon laser scanning microscopes, are designed for imaging in a single focal plane (X-Y). Focusing is slow because it involves physically moving the objective lens. To overcome this limitation, researchers at UCL have developed a novel AOL that uses four acousto-optic deflectors (AODs) to both focus and scan the laser beam. As this is achieved by ultrasonic sound waves crossing the AOD crystals and does not involve moving a mass, focusing is 300-fold faster than current piezoelectric-based methods. The design and performance of a prototype acousto-optic lens 2-photon microscope are described for the first time in Optics Express (Vol. 18, Issue 13, pp. 13720-13744, 2010). This new generic technology, which allows rapid interrogation of any series of points within a 3D volume, or rapid raster scanning in any plane in XYZ, has the potential for use in a wide range of applications. Professor Silver and his team intend to use this technology to investigate brain function at synaptic, neuronal and network levels. Other applications potentially include laser photolysis of caged compounds, optical tweezers, data storage and high-speed 3D 2-photon lithography. UCLB considers this to be a significant advance in the field of 2-photon microscopy and has made a substantial investment, with several patent filings and a large Proof of Concept (PoC) award.